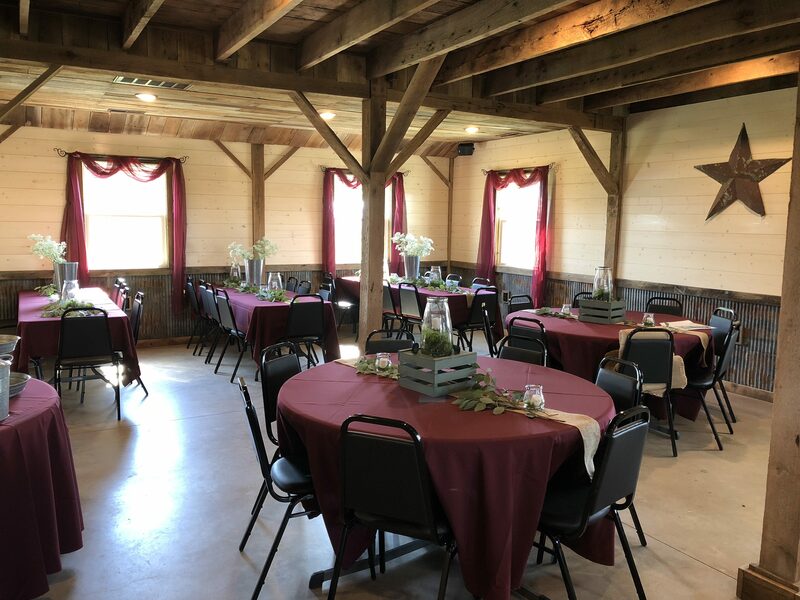 Our newly restored barn is a beautiful space for your event. 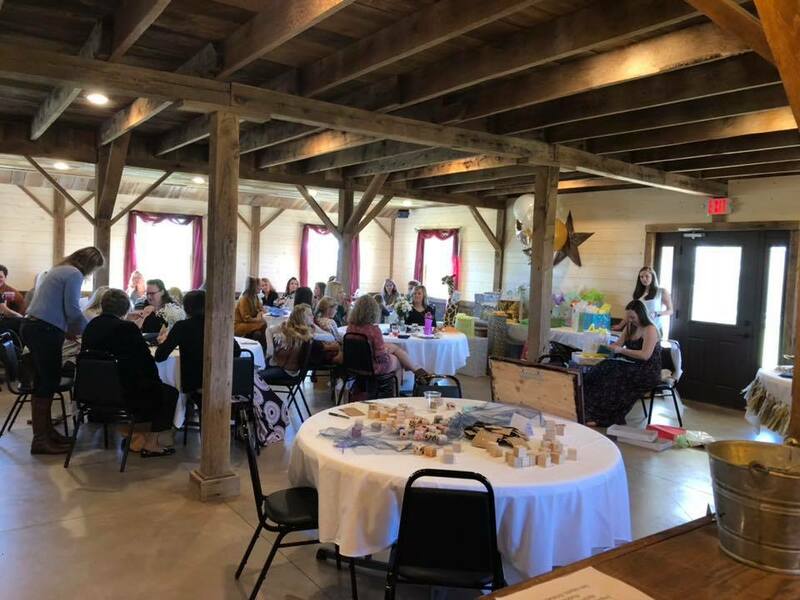 With seating up to 100, it makes the perfect spot for bridal & baby showers, birthday & graduation parties, corporate meetings and intimate wedding receptions. 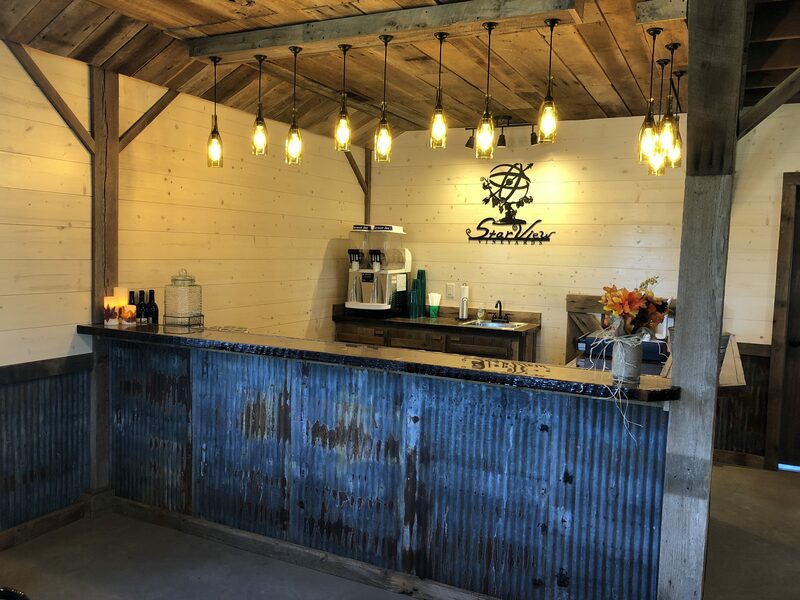 The space is heated & cooled with private bathrooms & your own personal bartender to ensure your event goes as planned. 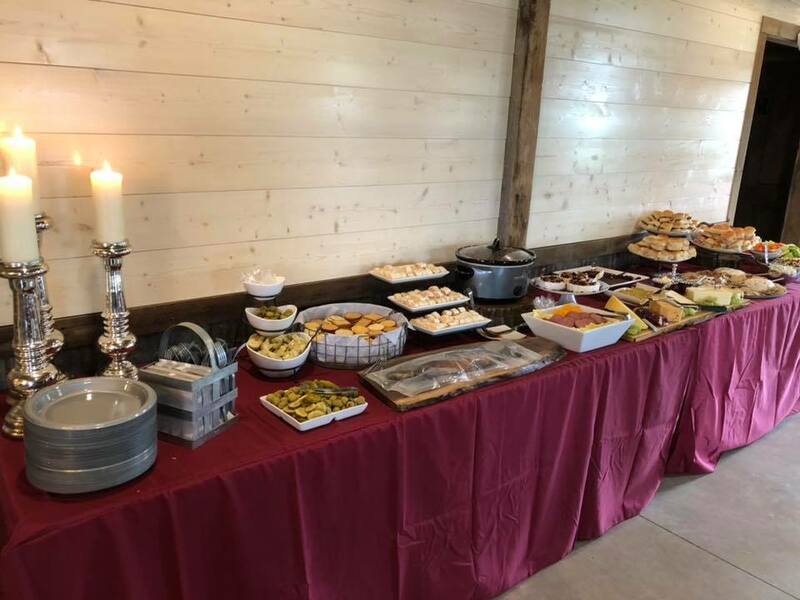 If you are looking for a more casual get together with friends and family, we are able to reserve tables on our deck, in the yard under the state champion black oak tree or inside.